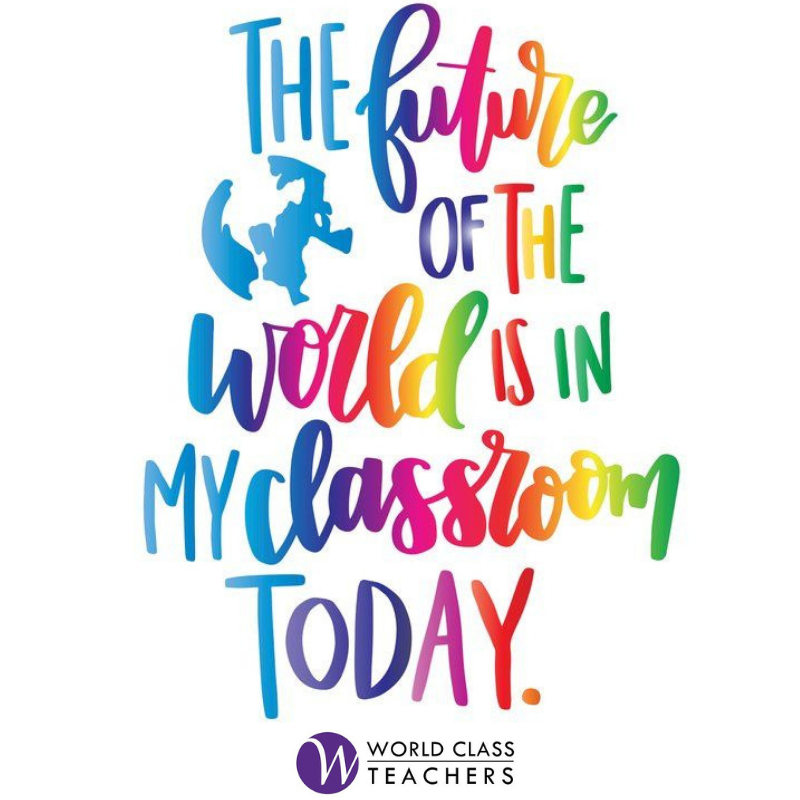 Here at World Class Teachers, we have been helping supply teachers from around the globe find their ideal teaching job in the UK since 2002 and we can do the same for you. Anyone considering teaching overseas in the UK will find our services are simple but very effective, and we will help to make your search for supply teaching roles as straightforward as possible. Whether you are still overseas and looking for a new role or already based in the UK, you can start your search with us today and register now, request a callback, or simply call us to find out more. If you want to teach overseas in the UK as a Supply Teacher, there are a few steps that you can take to make applying for a Supply Teacher job easier. From applying for the appropriate visa to setting up a bank account in the UK, we offer advice to help make your move to the UK as smooth as possible. Already in the UK and not sure what to do? Discover what we recommend to do once you arrive in the UK. Still in your home country? Take a look at our tips below of things to do prior to leaving home and teaching in the UK. Not sure how to structure your teaching experience? Download our teaching CV template to help the CV-writing process go smoother. Please include names and contact details for at least three referees so that we can apply for your references before your interview. It means we can get you out to work very quickly and you can start teaching in the UK sooner. We will also arrange a time for an interview for when you arrive in the UK. There are several entry clearance options available which allow non-British national citizens the opportunity to work in the UK. For the most up-to-date visa information visit UK Border Agency. This is one of the most important things to settle before teaching overseas in the UK. There are several different tiers and types of visas, from temporary worker and UK ancestry visas. It is your responsibility to make sure you apply for the appropriate visa for teaching in the UK, if needed. We strongly advise you to make sure you have an up-to-date police check in your possession. Without this, it could take up to 6 weeks before you can start work once you arrive in the UK while you wait for your DBS (British Police Clearance). An enhanced DBS is mandatory for those working with children, and costs £54.50 to make an online application though World Class Teachers. Our Consultants will be able to guide you through the process so you don’t have to worry. Note: A police check from your home country will enable you to work while your DBS is in process.